The Beit Halochem Tel Aviv center opened its doors in 1974, after the Yom Kippur War. The 10,000-square-meter complex includes a multipurpose gymnasium, classrooms, treatment rooms, rest accommodations, culture halls, cafeteria, indoors swimming pool, massage and hydrotherapy unit, shooting gallery and 350-seat auditorium. The grounds include outdoor playing fields and an Olympic-size swimming pool. Beit Halochem Tel Aviv initiates and encourages research on various rehabilitation subjects, such as specialized sports for the disabled, those with spinal injury, and those with brain damage. 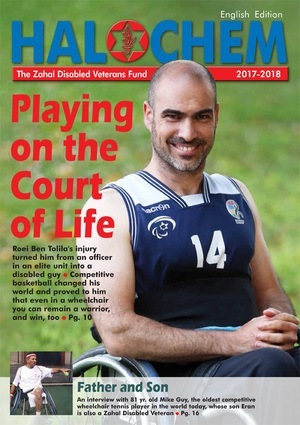 More than 5,500 Zahal disabled veterans living in Israel’s central region are active members in Tel Aviv. Including their immediate family members, the overall number of participating members comes to 18,000. 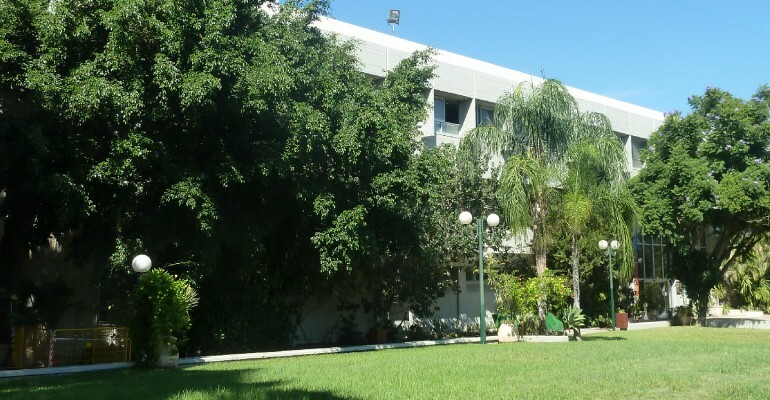 Beit Halochem Tel Aviv was built on seven acres of land allocated to the Zahal Disabled Veterans Organization by the late Yehoshua Rabinovitz, then mayor of Tel Aviv. The principal contribution for the establishing this center was provided by the Aktionskomitee “Pro-Israel” of Switzerland.